AIM has been a signatory of the Principles for Responsible Investment (PRI) since 2016. The PRI is an independent organisation and is the world's leading proponent of responsible investment. It works to understand the investment implications of environmental, social and governance (ESG) factors and to support its international network of investor signatories in incorporating these factors into their investment and ownership decisions. The PRI acts in the long-term interests of its signatories, of the financial markets and economies in which they operate and ultimately of the environment and society as a whole. Details on AIM's PRI reporting and assessment can be requested via the data portal. Since 2017, AIM has been a signatory of the Stockholm Declaration. Co-led by GRI and UN Global Compact and supported by the PRI, to reaffirm our commitment to investing for sustainable development and sustainable impact towards 2030 in supporting the 2015 Sustainable Development Goals. AIM has been a member of US SIF: The Forum for Sustainable and Responsible Investment since 2017. US SIF is a leading voice advancing sustainable, responsible and impact investing across all asset classes. Its mission is to rapidly shift investment practices toward sustainability, focusing on long-term investment and the generation of positive social and environmental impacts. AIM has been an active member of the Green Finance Initiative (GFI) since its inception in 2016. GFI was launched by the City of London in partnership with the UK government. Provide public and market leadership on green finance. Advocate for specific regulatory and policy proposals that might enhance the green finance sector worldwide. Promote London and the UK as a leading global centre for the provision of green financial and professional services. AIM has been a partner to the Climate Bonds Initiative (CBI) since 2015. CBI is an international organisation working solely to mobilize the largest capital market of all, the $100 trillion bond market, for climate change solutions. The strategy is to develop a large and liquid Green and Climate Bonds Market that will help drive down the cost of capital for climate projects in developed and emerging markets; to grow aggregation mechanisms for fragmented sectors; and to support governments seeking to tap debt capital markets. In 2016, AIM co-developed the Carbon Yield metric and methodology with ISS-Ethix Climate Solutions and Lion's Head Global Partners, with funding from Rockefeller Foundation. 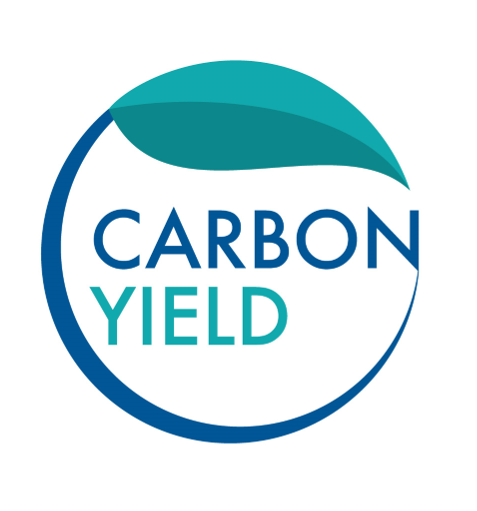 The Carbon Yield quantifies the climate change mitigation impact of green bonds in terms of GHG emissions avoided per annum through financed activities. AIM applies the Carbon Yield methodlogy to our strategies as part of our annual impact reporting commitment. Since 2017, AIM has been a partner to the Impact Management Project, an initiative to build consensus on how we talk about, measure and manage impact, bridging the perspectives of investment, grantmaking, business, non-profits, social science, evaluation, wealth management, policy, standards bodies and accounting (among others).